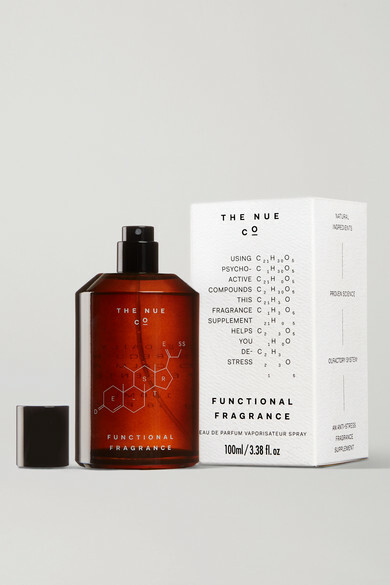 "Smells can trigger both emotional and physiological responses," explains The Nue Co. of the science behind its 'Functional Fragrance' - a de-stressing perfume designed to help you reset. Based on research from the Brain and Behavior Laboratory at the University of Geneva, it's been made with the help of global fragrance house Firmenich and legendary perfumer, Frank Voelkl. This woody, spicy and smoky scent is blended with Green Cardamom, Iris, Palo Santo and Cilantro to help calm the nervous system. Shop all The Nue Co.